Christmas & New Year Foods & Drinks Feature Extravaganza Part 5 ! 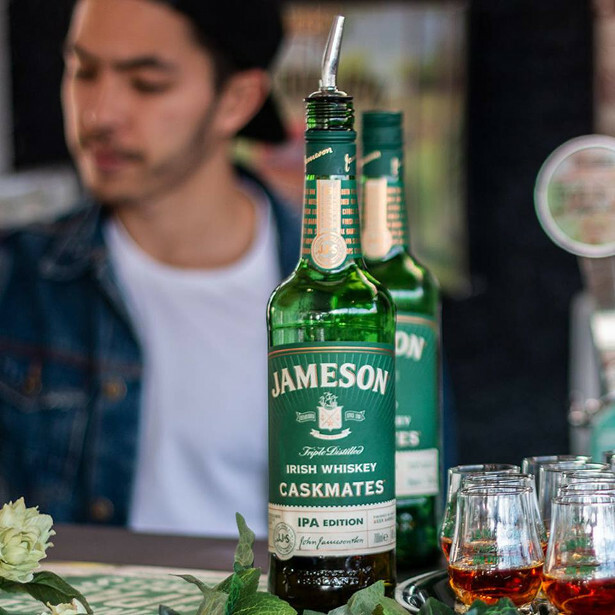 Whiskey and beer are no strangers behind the bar, but they have now been brought together to create a gift worth giving, the Jameson Caskmates range: triple distilled Irish whiskey finished in craft beer-seasoned barrels. So it’s time to upgrade ‘beers with the boys’ this Christmas, as this whiskey is perfectly paired with a craft beer (and a premier league football game). 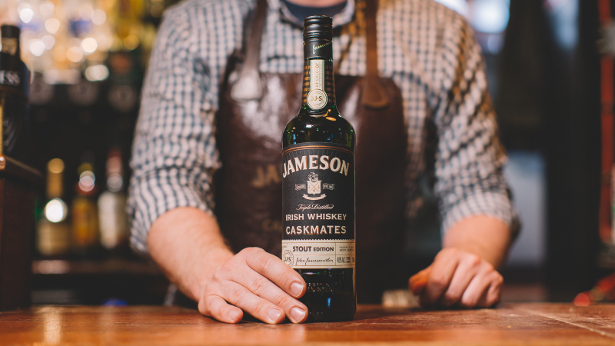 JAMESON CASKMATES STOUT EDITION Jameson Caskmates is a whiskey born out of collaboration: two passions coming together to create something greater than the sum of their casks. 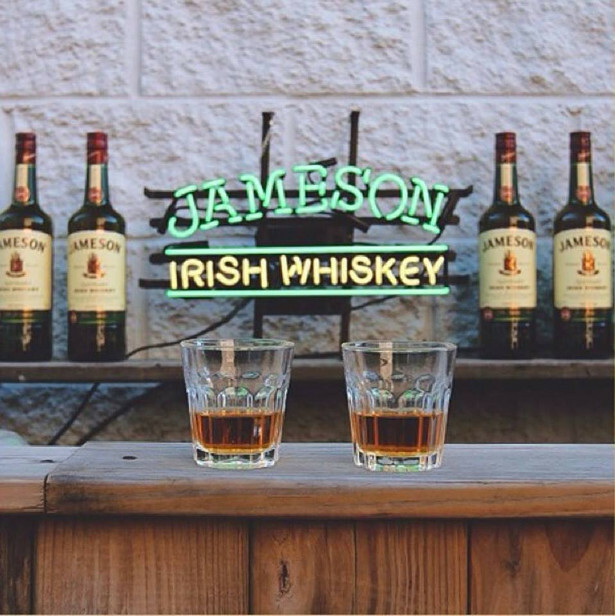 It all started in the best of places, at the bar, with a chance encounter… A swapping of whiskey and beer barrels soon after resulted in Jameson Caskmates Stout Edition: Jameson whiskey finished in craft stout-seasoned barrels from a local brewery. 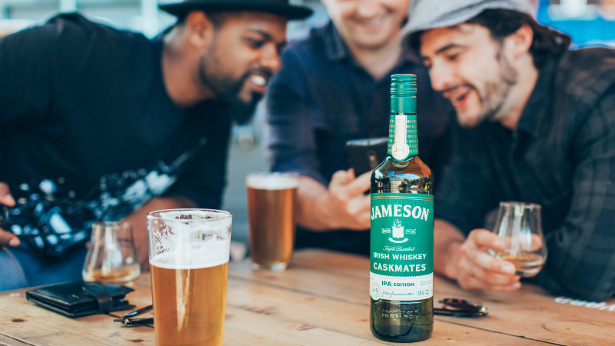 JAMESON CASKMATES IPA EDITION Jameson Caskmates IPA Edition is the next chapter of this story, since swapping stout beer barrels to create the Jameson Caskmates Stout Edition, it was discovered that a zesty IPA was the perfect new beer mate. Finished in craft IPA-seasoned barrels, Caskmates IPA Edition is a smooth whiskey, but rubbing shoulders with IPA has introduced light hints of hops, zesty citrus and fresh floral notes. 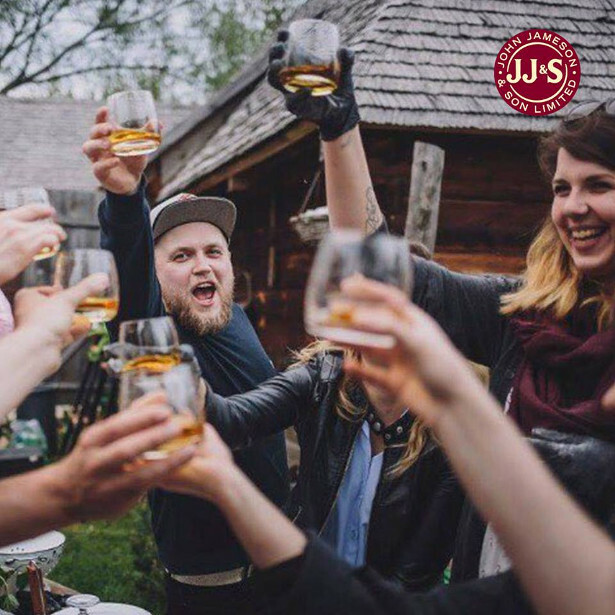 Enjoy neat, on the rocks, or paired with an IPA or Hoppy pale ale – first take a sip of your whiskey and then a sip of your IPA beer. 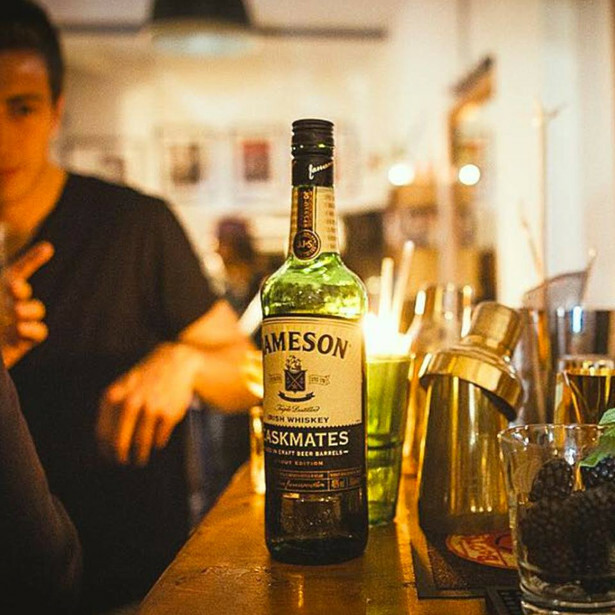 Jameson Caskmates is all about the best of both worlds. The versatile Trivento portfolio makes the perfect gift for the wine lover and pairs well with a variety of festive dishes. The festive season is fast approaching, but with Trivento Malbec you’ll have Christmas all wrapped up. 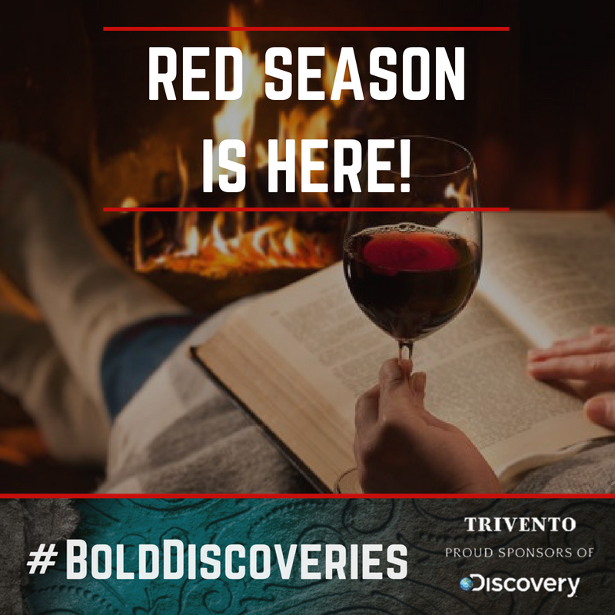 With juicy fruit and silky tannins, the versatile Trivento portfolio makes the perfect gift for the wine lover and pairs well with a variety of festive dishes for seasonal dinners and parties. Trivento, meaning “three winds”, is the UK’s best-selling Argentinean wine brand. Ranging in flavour as well as price, Trivento offers three varieties of Malbec, suitable for every palate this Christmas. TRIVENTO RESERVE MALBEC (13% ABV) Recently receiving 91 points from Decanter and a ‘Highly Recommended’ award, Trivento Reserve Malbec embodies elegant notes of plum, raspberry and vanilla from the six months ageing in French oak barrels. Well balanced with soft tannins and a velvety finish, Trivento Reserve Malbec is the perfect pairing for your centrepiece turkey or game meats, making it a gift worth giving this Christmas. RRP £8. 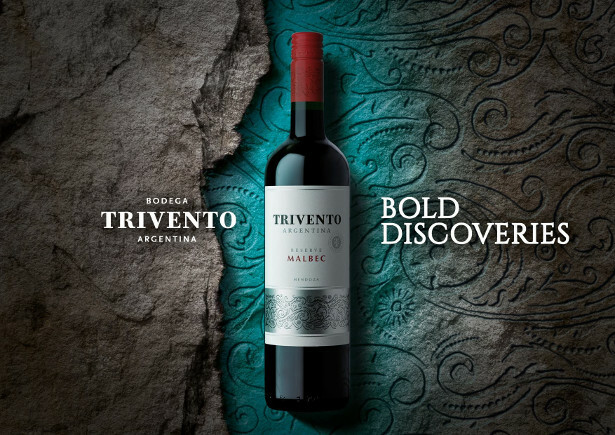 TRIVENTO PRIVATE RESERVE MALBEC (14% ABV) Vivid red in colour with violet tints, Trivento Private Reserve Malbec boasts intense fruity aromas with notes of cherry, raspberry, plum marmalade and subtle spice. Freshness on the nose combined with a lively oak-aged elegance means this wine is perfect paired with beef, lamb and poultry or a bold blue cheese, making it a wintry roast dinner essential. RRP £10. 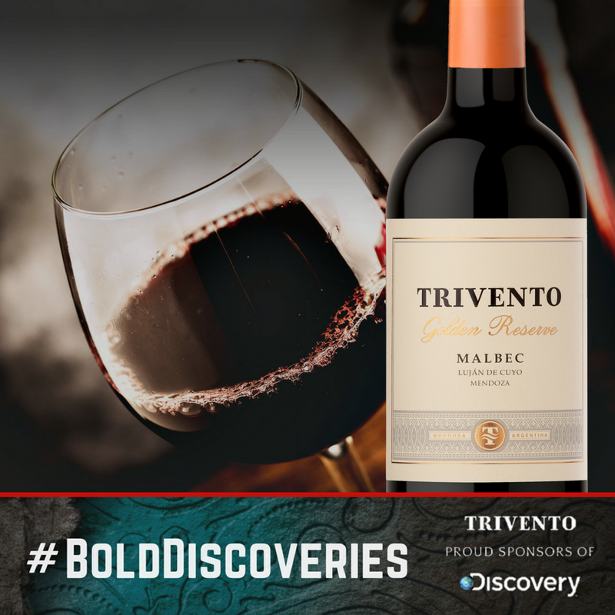 TRIVENTO GOLDEN RESERVE MALBEC (14.5% ABV) In this fruity and complex alternative, hand-selected grapes are transformed into a concentrated garnet-red wine whose lively red fruit aromas and silky tannins make way for a flood of flavour. 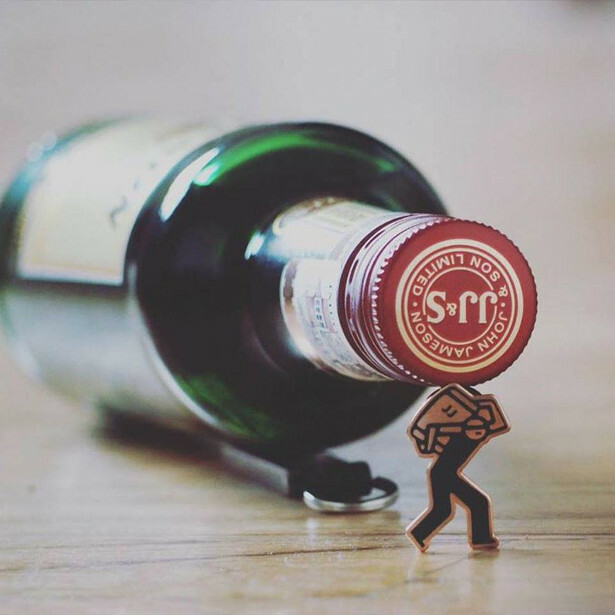 The aromatic profile expresses both sweetness and gentleness of red and black fruits, with light touches of marmalade. On the palate this Malbec has concentrated red fruit, with vibrant tannins and a long and smooth finish, perfect when served with a show-stopping beef wellington. 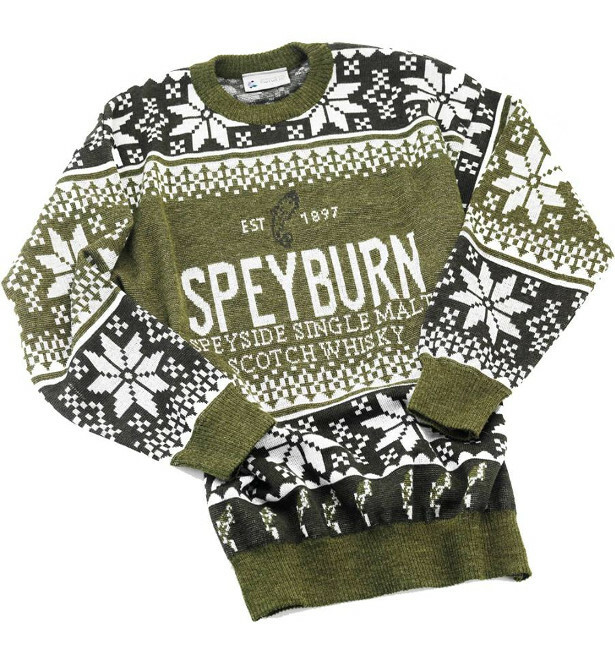 RRP £16. Trivento wines are available to buy in a variety of supermarkets including Tesco, Morrisons, Sainsburys, ASDA, Ocado as well as independent retailers. According to researchers at Princeton (https://www.kyolic.com/be-careful-with-those-sweets-this-halloween/), sugar is just as addictive as drugs and alcohol and can even lead to withdrawal. 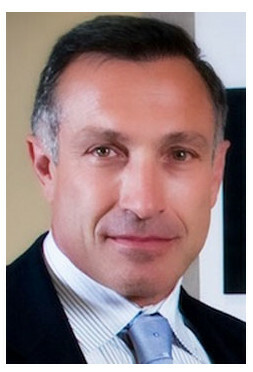 Check out Dr. Jim LaValle, Clinical Pharmacist and Board Certified Clinical Nutritionist! How to keep your blood sugar levels stable to avoid disease and other risks. 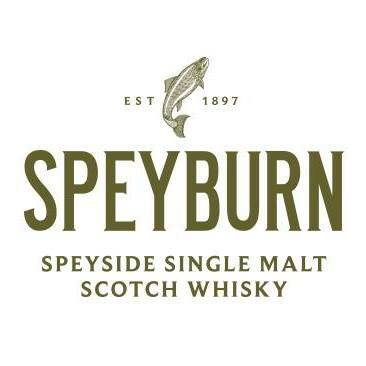 The Speyburn 15 year old… matured for over a decade in American oak and Spanish oak casks. 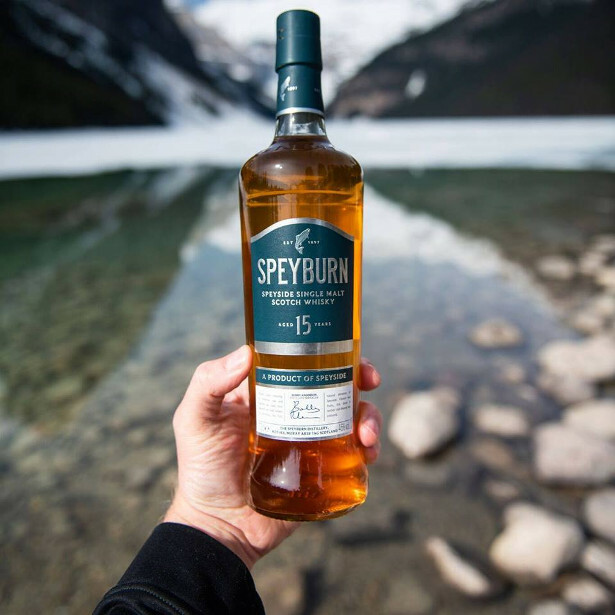 The Speyburn 15 year old is crafted using the rich, natural elements of Speyside, this unique expression has matured for over a decade in American oak and Spanish oak casks. Amber (with golden highlights) in colour, this liquid has the aroma of dark chocolate, vanilla, orange, raisins and spice. 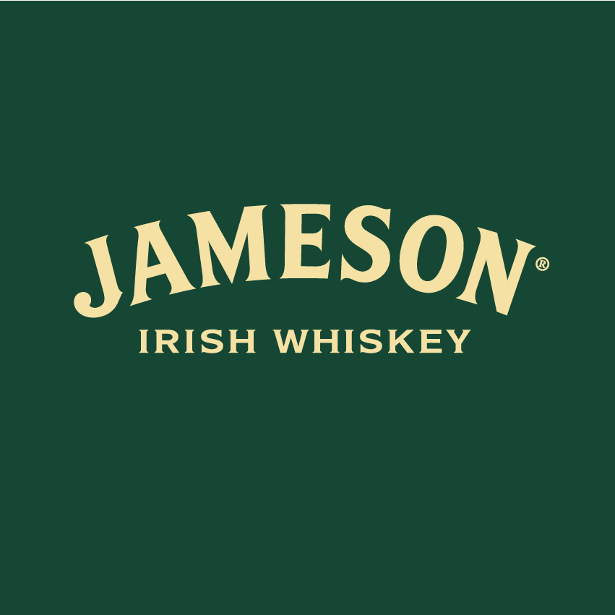 The taste is full-bodied, with notes of citrus fruits and a creamy, warm and long-lasting finish. 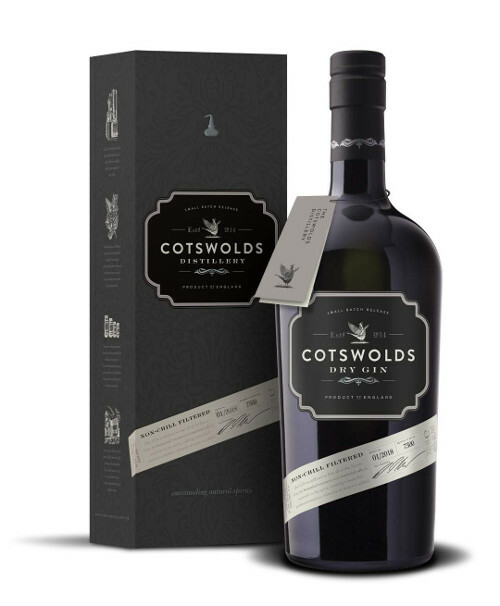 Dry Gin: Cotswolds Dry Gin has a delectable blend of nine carefully-considered botanicals, creating a rich and aromatic spirit with fresh notes of grapefruit and earthy coriander, backed up by piney juniper. 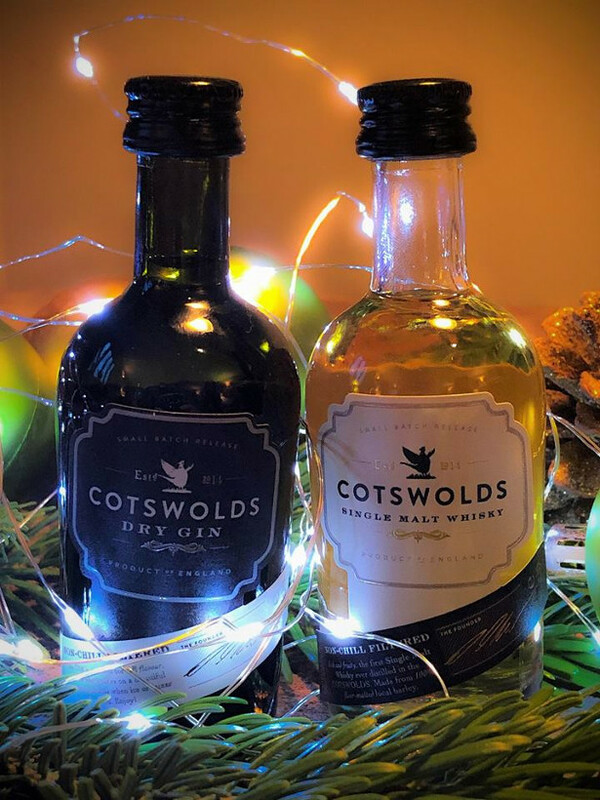 The highest quality botanicals are added, including local Cotswolds lavender as well as pink grapefruit and lime zest, all hand-peeled at the distillery. It contains 10 times the volume of botanicals than the average London dry gin. 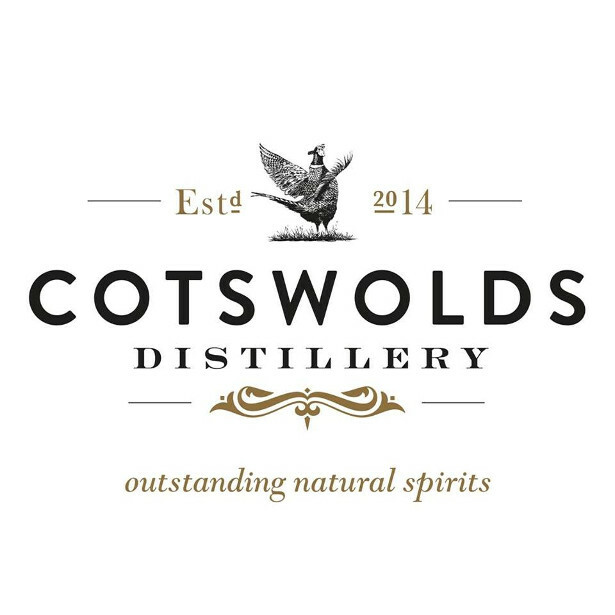 Unlike many other gins, Cotswold Dry Gin maintains purity of spirit as it is never produced from concentrate, ensuring the spirit you drink is the same spirit distilled in the beautiful copper pot stills. 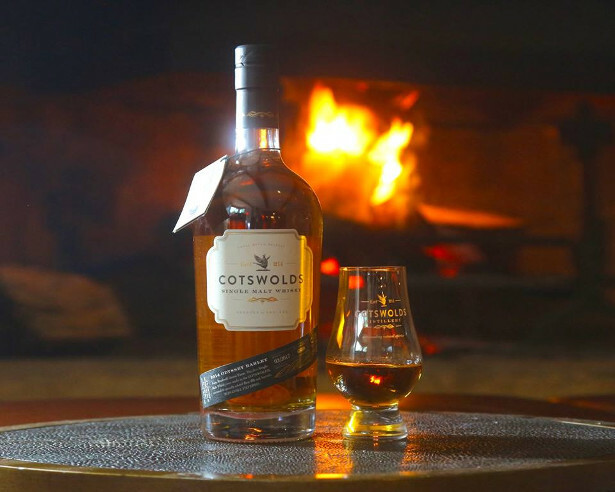 The Cotswolds Distillery Single Malt is the first ever whisky to be created in the Cotswolds ‘Area of Outstanding Natural Beauty’ and is created using only Cotswolds-grown barley. 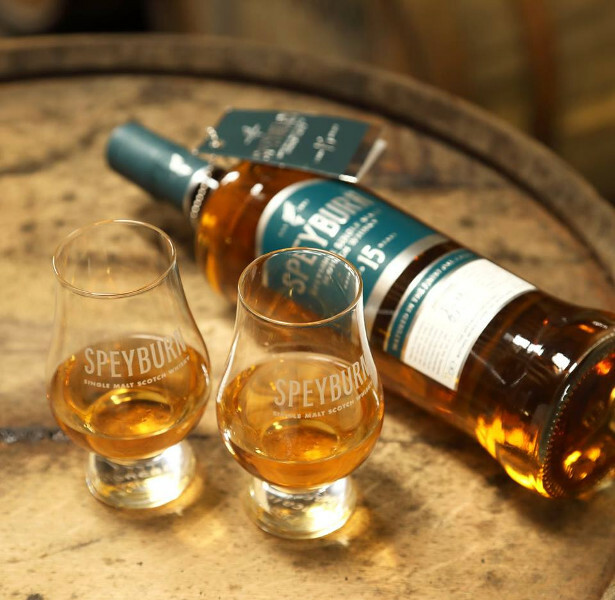 The inaugural release, launched late 2017, is rich and fruity in style and has been matured in a combination of first-fill ex-Bourbon barrels and specially shaved, toasted and re-charred red wine casks. The young expression bursts with notes of honey and butterscotch, layered with light fruits (peaches, apricots) and a hint of marzipan. 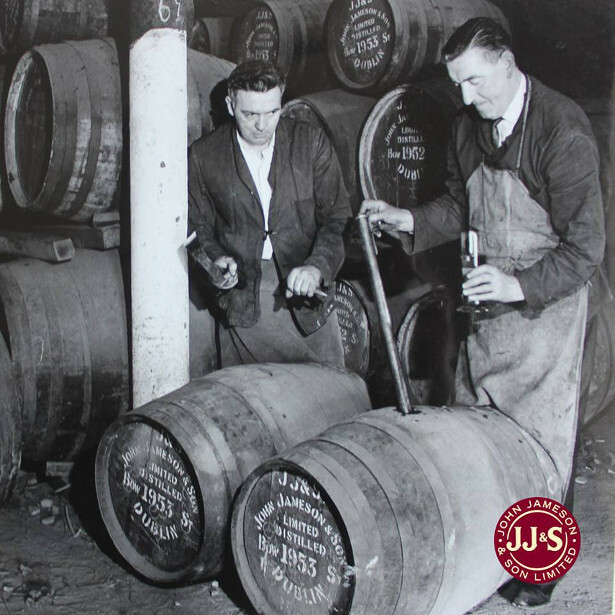 To taste, the whisky is rich with malt, oils and dark sugar. 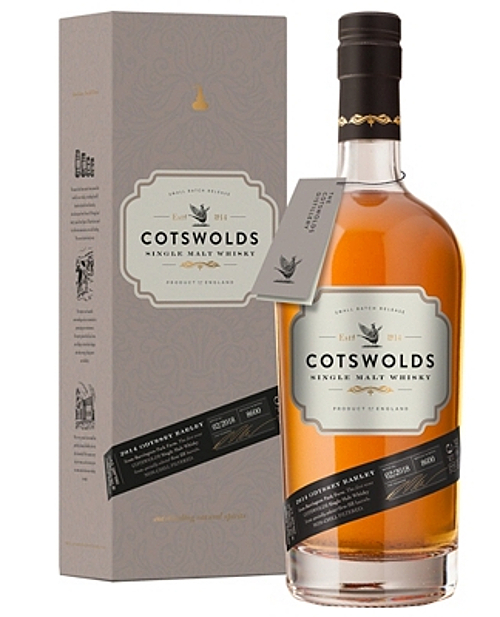 Spice and caramelised bitter orange lead into a long, resinous finish with dark red fruits and a hint of treacle. This is where Kee-moh Snacks will help you because we have what you need. Featured on Struggling to eat during chemo? We have what you need. When we say soft, we mean soft! These are ginger biscuits like you have never had before. You will want to make a cuppa every hour just so you can have one or two of these. Method Preheat oven to 175º C. Sift ﬂour, ginger, baking soda, cinnamon, and cloves together into a bowl. In a large bowl, cream together butter and 1 cup of coconut sugar until light and ﬂuﬀy. Beat in the egg. Stir in the water and molasses. Gradually stir the sifted ingredients into the molasses mixture. Shape dough into walnut sized balls. Place them 5cm apart onto a baking tray lined with baking paper, and ﬂatten slightly. 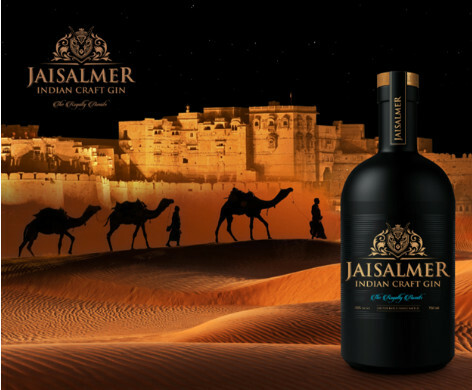 Jaisalmer Indian Craft Gin: a new gin for this Christmas! 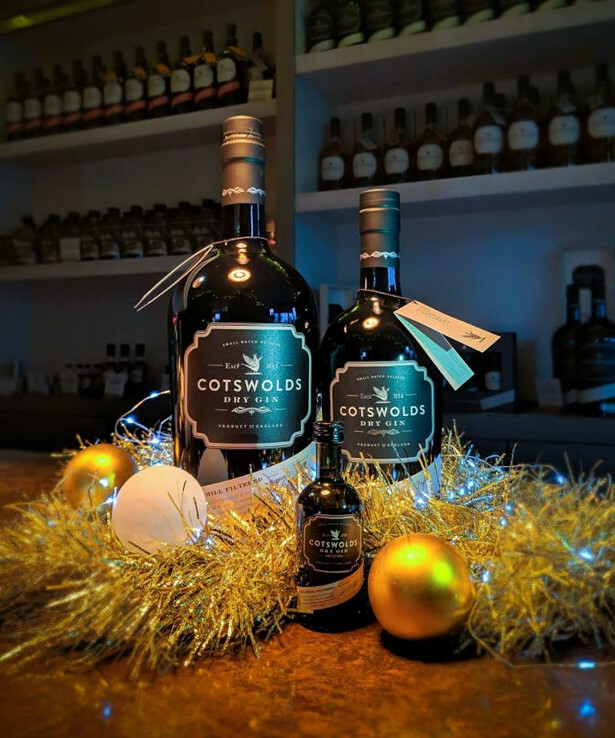 Launched in the UK a few weeks ago Jaisalmer Indian Craft Gin is an excellent last-minute Christmas Gift and addition to the Christmas drinks cabinet. Triple-distilled and handcrafted in the foothills of the Himalayas at one of India’s oldest distilleries, Jaisalmer Indian Craft Gin encapsulates the rich heritage of the Indian City of Jaisalmer, with a recipe that combines the ancient knowledge of herbs and spices, vibrant juniper berries and hand-picked botanicals from all four corners of India. Pour 50ml Jaisalmer Indian Craft Gin over cubed ice, add 15ml lime juice, 10ml cinnamon syrup and 50ml of cloudy apple juice. Garnish with an apple fan of three slices and optional grated nutmeg on top. 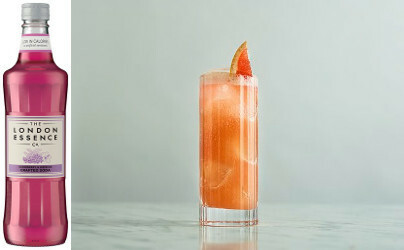 Pour 50ml Jaisalmer Indian Craft Gin, 20ml pink peppercorn syrup, 20ml fresh lemon juice and 40ml pink grapefruit juice into a shaker. Shake and double strain into a pre-chilled coupe glass. (To make peppercorn syrup add crushed pink peppercorns to a simple Monin sugar syrup to infuse). STOP! Before you guzzle that extra piece of Christmas cake, see just what it will take to burn off Britain’s favourite festive feast. Everyone likes to indulge on December 25, whether it’s shovelling down an entire box of Celebrations or pinching seconds of those perfectly crispy roast potatoes. With the average family member consuming a colossal 5,250 calories on the big day – three times the recommended daily allowance – including Christmas dinner, alcohol and snacks, that’s a whole lot of exercise needed to burn it off. One snack-sized slice of M&S Christmas cake racks up a staggering 216 calories, the equivalent of 40 minutes’ high-energy dancing or 52 minutes of snowball fighting for a person weighing in at 10 stone. Christmas Day calories include three slices of turkey (90 cals), four roast potatoes (600 cals) and six pigs in blankets alone (390) – that’s already 1,080 before you’ve added the gravy, vegetables or stuffing, let alone pudding! Even the lowest calorific desert, the classic cheese board, will add an extra 450 calories. One bottle of prosecco comes in at 496 calories. Add to that some afternoon snacks of two mince pies (582 cals) four pints of lager (720 cals) and 10 Cadbury’s Heroes (510) and you’re well on your way to the belly-busting bumper amount, according to the research conducted by www.Christmas.co.uk. Nutritionist at dnaplan.co.uk, Kate Llewellyn-Waters, said: “To burn off Christmas Day calories alone, you need to look at doing some serious exercise. In fact, it would require you to run two MARATHONS to burn these calories off, as the average marathon runner tends to burn approximately 2,600 calories over the 26 miles! 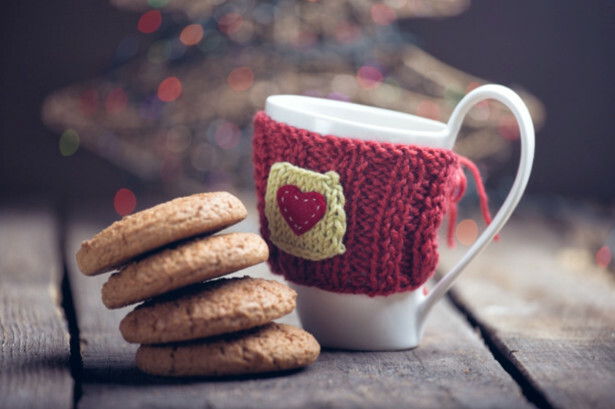 According to a study released by the British Medical Journal this week, regular weigh-in sessions at home and following simple tips to curb excess eating and drinking can prevent people from piling on the pounds at Christmas. 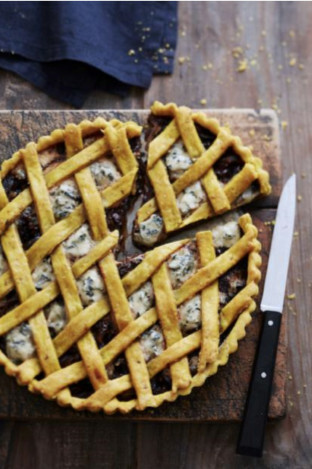 The team at Leiths School of Food and Wine have pooled their wisdom to come up with the new guide, which features everything from a printable grocery list to recipes for your leftovers. The guide includes recipes such as roast turkey with citrus and herb stuffing, honey-glazed carrots, Brussels sprouts with pancetta and chestnuts, and Leiths special roast potatoes. The best news is that it is completely free to access. These delicious, colourful dishes were hand-picked by the Leiths teachers, who have been training students to cook since 1975. Managing Director Camilla Schneideman said: “If you want your roasties to have that perfect crunch and your turkey to be juicy, golden and beautifully seasoned, look no further than the Leiths Guide. 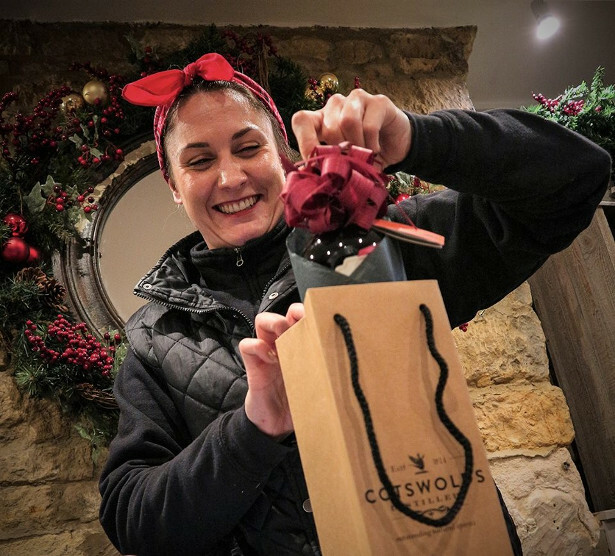 “The beauty of our guide is that we include a sensible, step-by-step time plan, which covers the prep on Christmas Eve, and the big day itself. 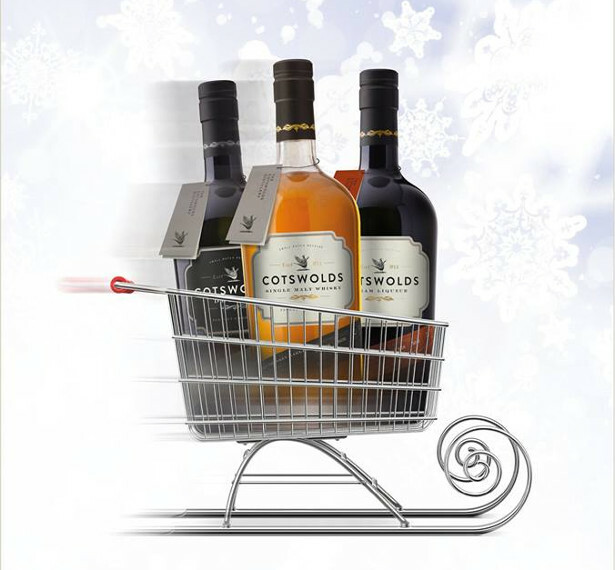 The team at Leiths have thought of everything, from a turkey cooking time table, to additional recipes for Christmas pudding, bread sauce and brandy butter. Home cooks can find all the instruction and guidance they need at Leiths.com/Christmas, and if you have any questions, you can tweet the team using #LeithsChristmas. The London Essence Company, the world’s first skilfully distilled and delicately light mixer range. For the festive period, The London Essence Company has launched a new, limited-edition Pomelo & Pink Pepper Tonic Water as well as two new crafted sodas – Elderberry & Hibiscus and White Peach & Jasmine. The new drinks are light and low in calories with naturally sourced sweetness. Their cocktail recipes require just a handful of ingredients and are a festive twist of cocktail classics – perfect so serve when entertaining guests this festive season. Directions Step 1:In a small saucepan on medium-high heat, warm the milk to steaming point. Step 2:Turn heat to low and whisk in the Edenvale Shiraz, dark chocolate and salt stirring continually until completely melted. Step 3:Remove from the heat and stir through the food colouring and vanilla essence. Step 4:Top your hot chocolate with marshmallows and melted chocolate to finish. Step 1:Scoop out the contents of the passionfruit and squeeze the lime into a large serving jug. Step 2:Place lemon in the jug. Step 3: Pour the orange juice and bottle of Edenvale into the jug and stir gently before serving. Step 1:Slice fruit and place at the bottom of a large serving jug. Step 2:Sprinkle sugar on fruit and toss, ensuring all fruit is coated before adding mint leaves. Step 3:Pour Edenvale Sauvignon Blanc, sparkling apple juice and apple essence into the jug and stir before serving. 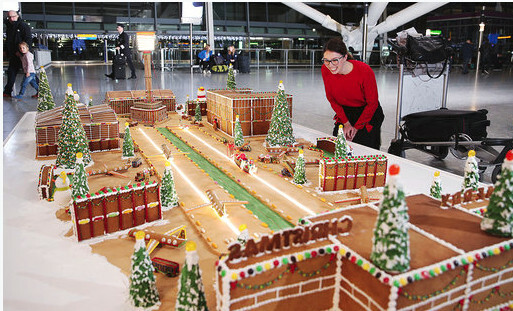 London UK, 19 December 2018: Today at Heathrow, Great British Bake Off 2016 winner, Candice Brown and food artist Michele Wibowo unveiled a 50kg gingerbread model of the airport, created to surprise travelling passengers this Christmas. The hand-made creation required ten people to install, took more than 200 hours to make, features over 1,000 gingerbread pieces and measures 40m2. Using more than 20kg of flour, 30kg of sugar, 20kg of butter and thousands of detailed decorations, the sweet structure was designed, baked and assembled by Michelle Wibowo in collaboration with Great British Bake Off 2016 winner Candice Brown. The mammoth gingerbread features Heathrow’s four terminals, the runways and the control tower, as well as the much-loved stars of Heathrow’s Christmas advert, Doris and Edward Bair. New research commissioned by Heathrow shows that one in four Brits (25%) believe that the smell of gingerbread is the main scent that reminds them of the festive season. One gingerbread bread item is sold every minute at Heathrow during December, so the airport has created the gingerbread airport to inspire the nation’s love of this sweet, spicy, festive treat. The show stopping creation comes after the independent study, commissioned by Heathrow, uncovered Britain’s love for gingerbread whilst examining what a typical British Christmas looks like. The survey reveals that Brits are up early on Christmas Day, with the average person expected to roll out of bed at 7.42am, before opening gifts at 9.12am; making time for a selfie upload at 11.11am; engaging in the first family argument at 12.47pm, swiftly followed by tipple at 1.22pm; before enjoying a Christmas meal at 2.48pm, a nap at 4.13pm and retiring to bed at 10.58pm. A unique blue cheese with a soft, creamy texture, Saint Agur – available both as a wedge and in Crème format – is perfect not only as an introduction to blue cheese for those seeking something without the strength or bitterness of Stilton, but also as an ingredient or seasoning that can used much more freely within cooking due to its milder flavour. The salty, buttery and ever-so-slightly spicy taste lends itself well as a flavour enhancer to a variety of dishes. Taking mashed potato to another level to exciting canapes, Saint Agur is encouraging you to get creative in your kitchen and discover the endless ways in which blue cheese can be enjoyed. • Use the leftovers from your cheese board to make a simple, old school savoury dish. Simply spread sourdough bread with Saint Agur, mill over black pepper and toast under the grill – a brilliant New Year’s Day treat! • Mix a wedge of Saint Agur with 150g crème fraiche and 150g mayonnaise to make a delicious dip for leftover roast potatoes that will see you through the period between Christmas and New Year. It’s also great accompaniment to crisp chicken wings! • Take a wedge of Saint Agur and mash it up with one whole egg, a crack of black pepper, a spoonful of Dijon mustard and a splash of chilli sauce to make a tangy, creamy spread; perfect for smothering on toast and grilling for a twist on traditional Welsh Rarebit when you can’t stomach anymore turkey. • Crème de Saint Agur works as a great garnish without having to do anything to it. Serve it with a grilled pork chop, marinated with rosemary and garlic, for an added umami kick. • Wrap a cooked asparagus tip and a dab of Saint Agur in a spring roll wrapper, then bake or fry until crisp for the ultimate New Year’s party nibble bound to tickle your guests’ tastebuds. • Upgrade a simple shepherd’s pie by mixing Saint Agur and chopped parsley into coarsely mashed potato – the ultimate winter warmer.